3. 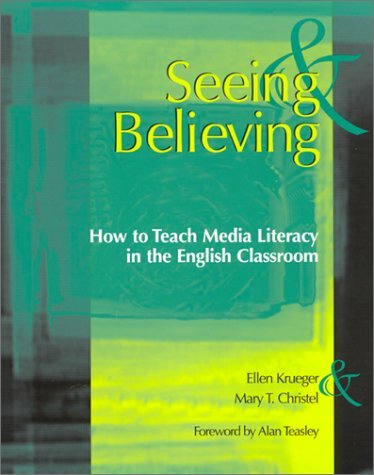 Seeing & Believing How to Teach Media Literacy in the English Classroom 2001 publication. My daugher and I love this CD. My 1.5 y.o. daughter - half American and half Japanese - currently speaks only English, but she loves this CD because she knows many songs in it both English and Japanese songs.One of the reviewers said adult singers are not native speakers but it doesn't matter.The male singers who are Americans don't speak in Japanese in this CD.Only one female adult singer speaks in Japanese and she is a native speaker.Conversations and vocabularies are natural and are of daily usage.I plan to keep playing this CD so that my daughter will at least be familiar with simple Japanese. 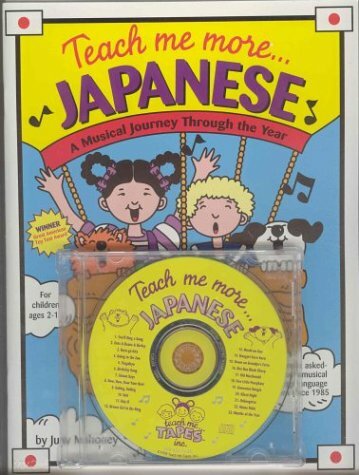 I bought this title for my small daughter who was at one time fascinated with all things Japanese.Most of the music are familiar English children's songs with Japanese lyrics.The accompanying booklet provides the Japanese lyrics and the English translation. My daughter enjoyed it greatly, although I had hoped for more traditional Japanese children's songs (and, hence, a more cultural experience).Nevertheless, it does somewhat live up to the title of "Teach Me Japanese" because my daughter did pick up some Japanese words from the lyrics; and she did learn to read and write a few Japanese characters from one catchy tune. I played this for my daughter a month before she turned 2.She picked up some vocabulary right away.It's been 3 months now (with 2 weeks of not listening to this at all) and she can sing along with the CD.For the past week, this is all she wants to listen to.Prefers this over her Wiggles songs.I definitely recommend this CD for initial exposure to Japanese for children. The only thing I do not like is the female singing voice.It's a bit too high and gave me goosebumps the first time I heard it.Took some time to get use to it. I would recommend this set only because good Japanese learning tools for young children are so hard to find. 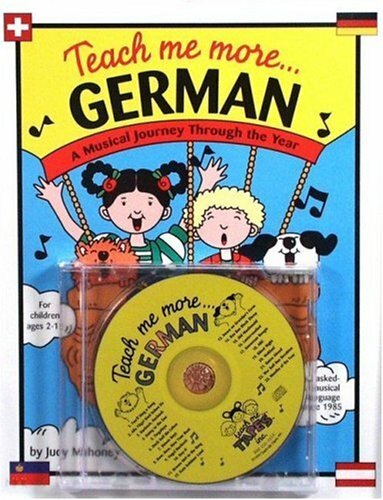 The adult singers are not native speakers; if you buy this, tell your little listeners to concentrate on the way the native children singers pronounce words. The English 'translations' are merely the usual English lyrics; many words have been altered in the Japanese to fit the rhyme and rhythm. For example, the last line of 'Mary Had a Little Lamb' should be translated as "isn't it cute?" not "the lamb was sure to go." Familiar tunes and lovely singing (both in Japanese and English. )After we played this CD twice, my 2-year-old son has started to sing along and in Japanse. 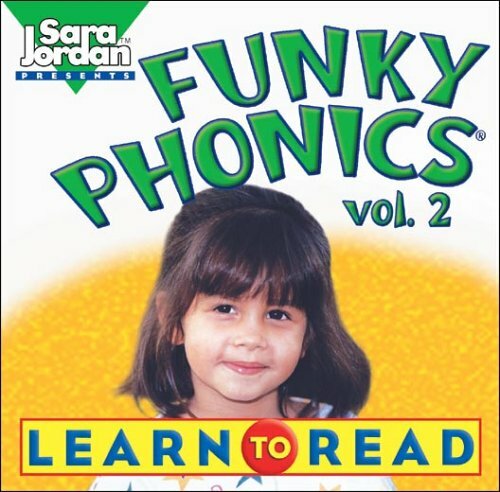 I checked this out from the library and am very pleased with it.My son seems to like that some of the tunes are familiar from english versions that he has heard.I think that learning a language though singing is the best way for young children to be exposed. As an other reviewer already said, I am confused by some of the negative reviews.I grew up in a Dutch speaking houshold, studied German in college, and have been to Germany and spoken with natives many times.Germans always complement my German.Germany has many accents and the 'R' sound is gutteral in some places and not others.Perhaps the German on this CD is more like what is spoken in nothern Germany (which sounds quite similar to the language my family speaks from the northern Netherlands, Friesian. )I really felt like the German spoken on this CD was like the German I had experience with, though perhaps it is not what is spoken in Southern Germany.No matter what language you speak it is likely there will be accents from different places. I am a bit confused by some of the other reviews and felt compelled to write one myself. I was raised in America, in a German-speaking household. I did not find the pronounciation to be "off" or "wrong" as I did the German CD put out by Twin Sisters Productions, which used American children with American accents trying to speak German.My children love this CD and recognized some of the songs from my singing them.I got this first from the library and sought it out for purchase.The important point I must make is that other languages do not translate literally into English.These songs have not been butchered to make them fit the music, that is what is referred to as "idiomatic translation".Some words and phrases cannot be translated exactly.Eric Carle's "The Very Hungry Caterpillar" in German is "Die Kleine Raupe Nimmersatt" or The Tiny Caterpillar Never-satisfied (Hungry).Even this is not precise; just check out titles of American DVDs in German on Amazon.de.Also, as far as "more German songs" on the CD, many of these songs have been sung in German for just as long as they have in English, maybe longer.My grandparents used to sing me "Mein Hut der hat drei Ecken" (My Hat Has Three Corners) already when I was a toddler and I never knew it existed in English until I heard it on Barney when my son was watching it.Also young children don't always sing so well, and I think it sounds very realistic, as if we were sitting in on a real Kindergarten class. 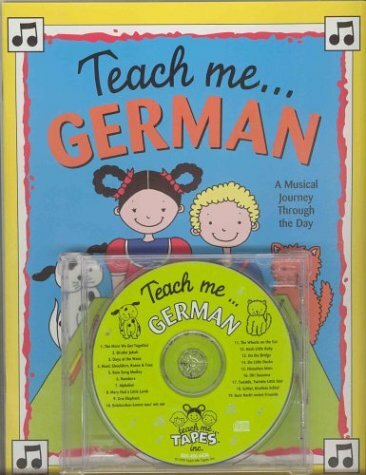 I think this poor CD is getting a bad reputation, undeservingly.It's really inspiring my children to want to learn German instead of getting irritated when I speak it to them. This digital document is an article from Mississippi Business Journal, published by Dolan Media Company on May 4, 2009. The length of the article is 704 words. The page length shown above is based on a typical 300-word page. The article is delivered in HTML format and is available immediately after purchase. You can view it with any web browser. Title: Planting the seed: financial literacy educators teach thousands of Mississippi children how to save money. I got this hoping it'd help me improve my Mandarin since I only know Cantonese Chinese. It was a great disappointment. The audio portion is lovely, but the book that accompanies it is poorly organized. It does not contain all the lyrics in Chinese characters, and you need to flip back and forth in the book to get the "additional lyrics" in pinyin. The English translations are in the back of the book, so you cannot cross-reference meanings easily either. 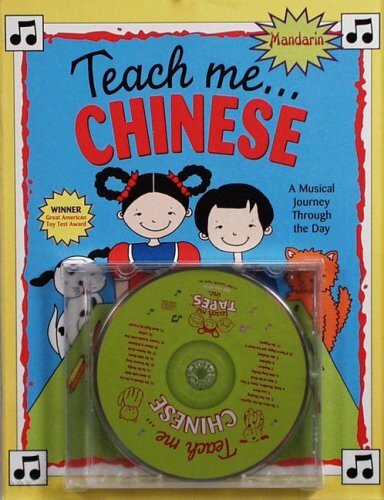 The pictures and vocabulary words in between each singing section are cute and useful, but I would not recommend this CD and book set to anyone wanting to learn Mandarin Chinese. i am a native Mandarin speaker and have a BA in English. 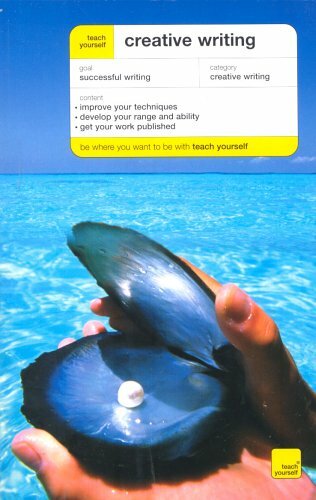 i've been a Mandarin instructor for adults and children for the past 12 years. Positive: CD comes with book inlcuding lyrics in SOME of the songs. Book's illustration has many pictures along with the Pin yin for the songs. kids can use the pics in the pages for coloring. Negative: Some of the songs are wrongly translated... like "The More we get Together Song".That's why previous comments mentioned how the songs when translated into Mandarin, do not rhyme.Lyrics are not printed for ALL the songs on the CD. I wonder why are there English songs in the CD too? I understand why they have the songs in English then translated into Mandarin with the same tune. But some songs are only in English. I want to add that some previous comments mentioned the "high pitch" voice of the female singer.As a native Mandarin speaker, i feel that is normal how children songs are sung in Mainland China.Its a folksy style which is very common... No, that's not how Mandarin is spoken (high pitch/ squeeky etc) But if you compare with nursery rhymes in English, you will notice a distinct difference in them too - they are usually sung with a certain accent or tone.We do not speak English like the way they were sang in songs. the idea of using the tune of English nursery songs is a good because it may encourage children of non-native Mandarin background to feel familar and hence interested to learn the songs.Unfortunately, in this case, it was a poor attempt or it has not been proofed? Eg. the song "Are you sleepng" - there is a chinese version which i learnt as a kid. the song is called "San zhi lao hu" translated as "3 tigers". instead of using san zhi lao hu's lyrics to the song, the translator translate word for word "Are you sleeping" from English to Mandarin which resulted in forcing syllables to cramp into the original notes. 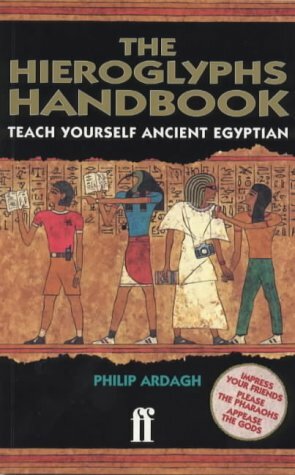 I would have to modify many parts of the book to suit learning. 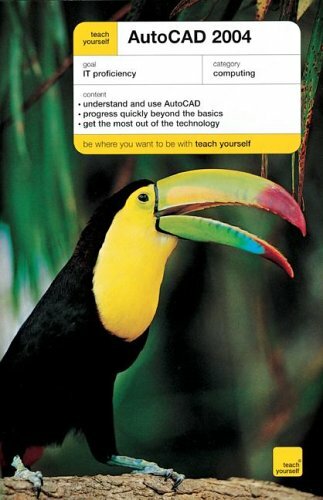 I have limited resources where i teach - cant use a dvd player either. so i bought this, based on previous reviews and whats available. would i recommend this?Only if you have no other better alternatives. My daughter will take Mandarin in school, so we wanted some exposure and got it with this set. My 2 1/2 year old loves it.She asks to listen to this CD every day, instead of her old favorites.The first week or two she complained that she didn't like the Chinese parts, but now she likes it all.She walks around the house singing phrases in Chinese to herself.She counts to ten in Mandarin with no accent, like a native Mandarin speaker, according to a Chinese friend.Misses the last star because the voice on the tape is so obnoxiously sickly cutesy I can barely leave it on. English part on this CD is awesome - both the background music and the voices sound professionally done.The problem with Chinese is not that the vocalists are bad - for the most part they sound decent - but no matter how good voice you may have if you keep on trying to squish 5 - 10 syllables into a beat of music that can accommodate harmoniously only one or two - it's not going to work. The music on this CD was created to accommodate English verses.When these English verses got translated to Chinese, the number of Chinese syllables that has to fit into the same music constantly comes out as being either not enough or too much. it makes me wonder if musicians who were involved in creating these songs didn't have ears to hear how bad the combination sounds, or they didn't care, or thought that kids for whom it was made, would either not notice or care. This recording could've been done beautifully if instead of using popular western music to accompany Chinese verses, they picked perhaps some Chinese music. We got this for our son who is 7, because he is an unschooler, and very motivated to learn Japanese. He and his younger brother (age 4) both love it.He plays it on repeat, brings it in the car, reads along, and checks the translations in the back. He has now memorized some songs and is getting the pronunciation down.Now they are asking for the Spanish version! I found the product inadequate. This CD is a collection of children's songs, with some narrative, spoken by a child in Japanese, preceding each song. The weird thing is the narrative is completely unrelated to the song. Even my 9 year old figured out that the song following the child's narrative, was in her words "completely random". I don't know why the narrative wouldn't have a strong(er) relationship to the song. That aside, the songs chosen are perfect for very young children, under age 10. 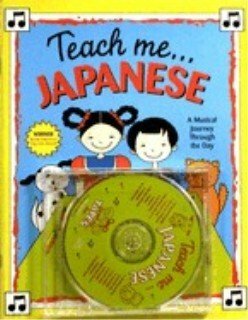 But there is no way you are going to "learn" Japanese by listening to this CD. 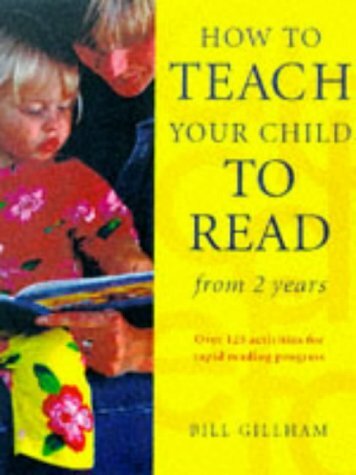 The best result would be that you and a child would improve listening comprehension, which isn't a bad goal, but isn't how I interpreted the CD as advertised. My son and I both love the CD and the variations between Japanese songs, bilingual songs that we knew prior, and conversations in Japanese. The book is a bit difficult to read because of the small print of the Japanese kanas, Romanji, and the English Translations in the back. This would be easily remedied with slightly larger print. It is still a great purchase. 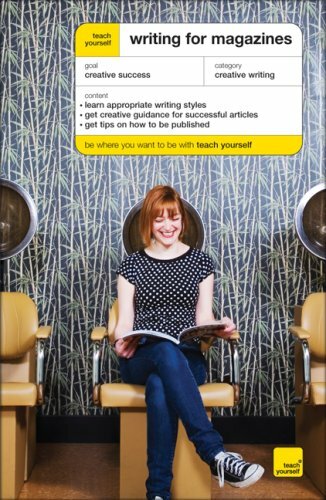 The Haiku Handbook is the first book to give the reader everything needed to begin writing or teaching haiku. It presents haiku poets writing in English, Spanish, French, German, and five other languages on an equal footing with Japanese poets. Not only are the four great Japanese masters of the haiku represented (Basho, Buson, Issa, and Shiki) but also several major Western authors not commonly known to have written haiku. The book presents a concise history of the Japanese haiku, including the dynamic changes throughout the twentieth century as the haiku has been adapted to suburban and industrial settings. Full chapters are offered on form, the seasons in haiku, and haiku craft, plus background on the Japanese poetic tradition, and the effect of translation on our understanding of haiku. Overall, this is a worthy product for anyone who wishes to delve into haiku more deeply than the introduction that most Westerners receive. I love this book, as a matter of fact I love it so much I purchased two. One for my desk and one for my purse. Great info for Haiku writers. There are very few books on how to write in any idiom.This book explains the hows and whys of haiku.What it takes to get started and to continue to write.I have found this useful in my writing that is not associated with haiku or poetry.This book is a lot of fun to read, and is not stuffy and boring as text books are.It will serve all writers well. Blyth's Haiku Seasons books and Higginson's guide to reading and writing "haiku" in English are two of the necessary books to begin to understand what haiku is all about.I have a difficult time with the idea that a tiny poem written in any of the Romance languages--esp. English-- could be called a "haiku," even though the author might include season words and even the 5/7/5 syllable count.I would much rather call them epigrams, because they simply cannot give you the effect of a Japanese haiku. Anyone who argues otherwise is simply fooling themselves, and you.Given all of that, however, Blyth and Higginson are good books to have on the shelf.Blyth, I believe, is the better writer/translator and his sense of chronology and history is stronger.In addition he gives hundreds of translated gems to admire from Basho, Issa, Buson, and others.He also doesn't try to convince you that haiku can be written in English.Higginson is the warmer writer and his generosity to the reader is apparent from the beginning, so practioners will find him perhaps more useful than Blyth in a practical sense.I disagree with Higginson's history of English language "haiku"--there are some important people he simply leaves out, but he more than makes up for the omissions in other chapters. Both writers impart an enthusiasm for the subject to their readers. If you're building a haiku library and would like a great start, Blyth's four volume set and Higginson's Haiku Handbook are the way to go. This digital document is an article from District Administration, published by Professional Media Group LLC on September 1, 2010. The length of the article is 2126 words. The page length shown above is based on a typical 300-word page. The article is delivered in HTML format and is available immediately after purchase. You can view it with any web browser.